Enjoy this Video from ‘Hunger Games: Mockingjay’!! 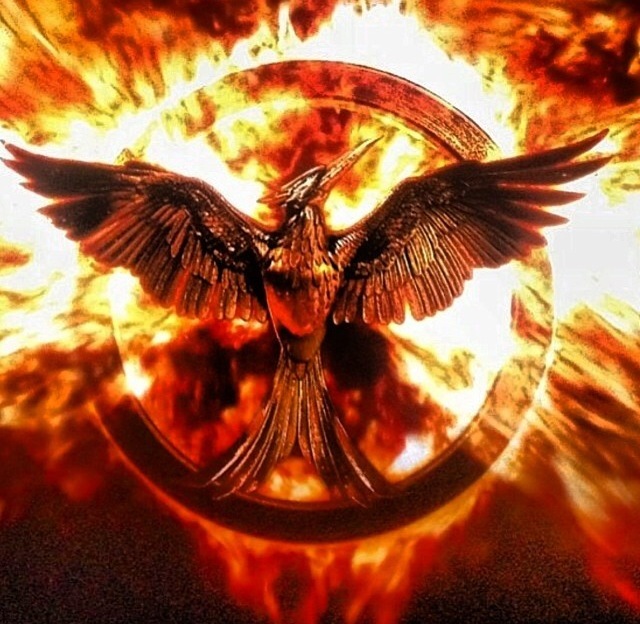 Lionsgate sure has a handle on how to market their films and their new teaser trailer for ‘The Hunger Games: Mockingjay – Part 1‘ is no different. Instead of the usual 30 second trailer that is filled with mostly text or footage from previous movies, we have a 1 minute and 12 second video from President Snow (Donald Sutherland) from the Capitol, spewing some evil propaganda. It seems straightforward, but as the camera pulls back from President Snow, someone is revealed, and it just got me all excited for this sequel. Fans will be screaming! Enjoy the short teaser trailer. The film opens November 21st, 2014, so we have a while. Official Synopsis: The worldwide phenomenon of The Hunger Games continues to set the world on fire with The Hunger Games: Mockingjay – Part 1, which finds Katniss Everdeen (Jennifer Lawrence) in District 13 after she literally shatters the games forever. Under the leadership of President Coin (Julianne Moore) and the advice of her trusted friends, Katniss spreads her wings as she fights to save Peeta (Josh Hutcherson) and a nation moved by her courage. The Hunger Games: Mockingjay – Part 1 is directed by Francis Lawrence from a screenplay by Danny Strong and Peter Craig and produced by Nina Jacobson’s Color Force in tandem with producer Jon Kilik. The novel on which the film is based is the third in a trilogy written by Suzanne Collins that has over 65 million copies in print in the U.S. alone. This entry was posted on Wednesday, June 25th, 2014 at 11:31 am	and is filed under Film, News. You can follow any responses to this entry through the RSS 2.0 feed. You can skip to the end and leave a response. Pinging is currently not allowed.